Are you a fan of dark, eerie thrillers? How well do you really know your neighbours? 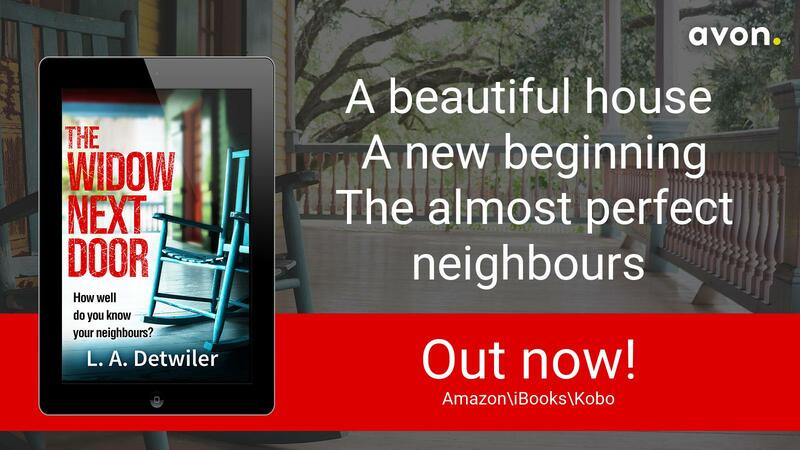 Get an excerpt from The Widow Next Door, my USA TODAY Bestselling thriller, for FREE when you join my VIP Readers' Club. First, I'll send you a FREE excerpt of my USA TODAY Bestselling debut novel, The Widow Next Door. I want you to try out the widow's story before you buy it. I'm looking for fans of slow-burning, dark, twisted thrillers. I only want you to add my novel to your collection if it haunts you like it did me. Each month, I'll also send you an email that will include all sorts of perks. You'll get exclusive excerpts, behind-the-scenes updates, sale notifications, and even members' only giveaways. I'm looking for fans of the truly terrifying and the dark horror that resides in real life. I hope you'll join me in my quest to shine a light on the darkest corners of humanity. I can't wait for you to sample The Widow Next Door and join my VIP Readers' Club!